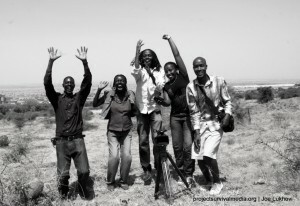 PSM Team Kenya on their first in field trip to Machakos, Kenya to document a community once devastated by environmental degradation now abundant with food and water. Watch the video to see how they did it. 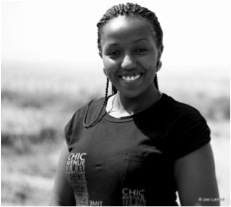 Caroline is an Environmental Science graduate from Kenyatta University, Kenya. She is a keen environmentalist with a specific interest in climate change, and is currently undertaking her masters in Environmental Sciences, water and aquatic systems. Caroline has been on the forefront of environmental activities in Kenya, heading Sustainable Africa Youth Foundation (SAYF), which promotes environmental awareness among youth through cartoons and films distributed all over East Africa. During the CoP 17, she actively worked with PSM, finding, writing, and sharing stories about climate change negotiations. She has also been involved in the National Environmental Management Authority (NEMA), working on public participation in decision-making on matters regarding climate change. 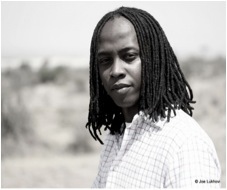 Creative, resilient, consistent, persistent, I am Kenyan, humble, straightforward and honest.Wilson is a professional television producer, cameraperson and editor with a strong track record in advertising, documentary and feature films. Wilson founded a Practical Ads, a marketing firm specializing in education and environment. Through Practical Ads, he was responsible for many jobs in the areas of media publicity, television, and event organizing. Wilson was heavily involved in organizing the 1st Water and Youth Conference, which was the first of its kind in Africa. He is passionate about understanding the interconnectedness of climate change, and how a global community must respond in order to prevent the worst. Above all else Wilson wants to use his unique skill set to do positive things for the world. Jacqueline was born in the Nyanza region of Kenya. She has been activist on the fore front of human rights issues for years with a focus particularly on women’s issues. Through much hard work, Jacqueline graduated from college in 2008 with a degree in Social Work and Community Development. She has also attended several trainings in and outside East Africa with sponsoring organizations on human rights and health issues. Currently Jacqueline is enrolled in the Environmental Management Institute, to pursue her diploma in Environmental Management and Water Conservation. She has also dedicated her time and energy advocating for safe water access and sanitation specifically for schools in most affected communities. 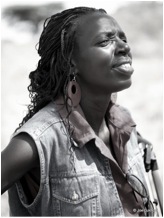 She is very determined that her work and the work of her peers will bring environmental justice to Kenya. 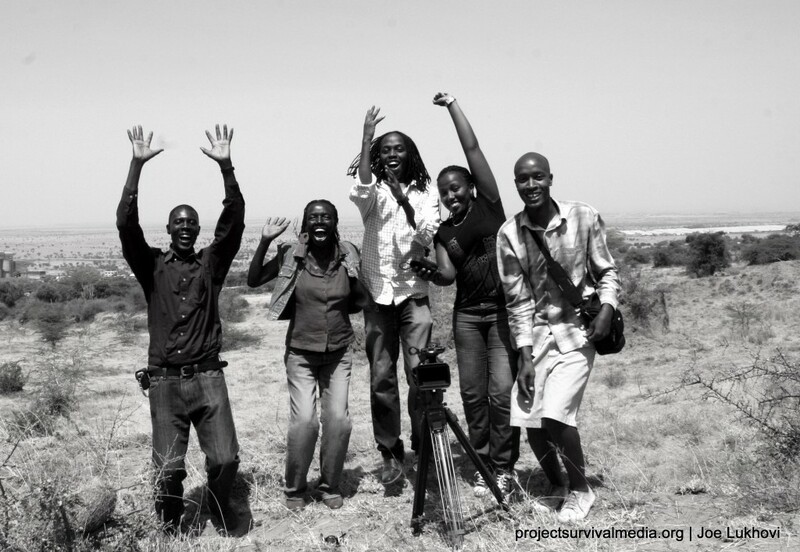 Alongside her work with Project Survival Media, she is supporting communities in the Lake Victoria region through facilitation specifically on environmental impact on health. Dalmas is an ecological conservation enthusiast with many skills in agricultural and ecological conservation. He holds a Bachelors of Science degree in Botany & Zoology from Kenyatta University, and Bachelor of Agricultural Education in computing studies from Egerton University. He is preparing a thesis defense for Msc Agricultural Entomology. He has worked at ICIPE and Kenyatta University as a research assistant working on environmental research projects, training farmers and motivating young people by giving talks on environmental conservation and entrepreneurship. 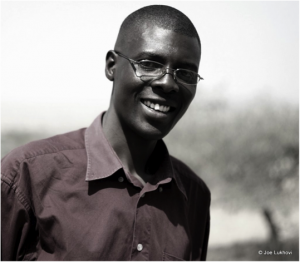 Dalmas has worked in a number of scientific climate change research projects in Kenya and has presented his findings in two international conferences in Kopanong-Johannesburg in South Africa and Kampala, Uganda in 2011. Dalmas also enjoys nature conservation, pencil art, photography and telling jokes and spends a lot of time admiring insects’ life. Joe was born in Nairobi, Kenya. Photography has been a life-long passion for him. He feels at home in his constant search for the unending patterns of life. Joe has in the past 3 years done freelance photography, working successfully in several styles of the art, ranging from fashion, street, conceptual, portraits to nature. Over time Joe has come to appreciate documentary photo-journalism as a critical style of photography, bringing attention to real people and situations living in the aftermath of true-life events. 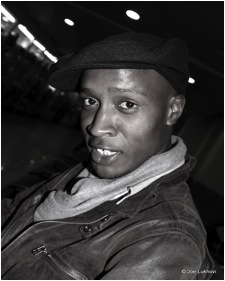 Having worked at the Kuona Trust Art Centre in Nairobi, as a creative and administrative intern, he has since been active and continued to showcase most of his works in and around the creative hub. In December 2011, Joe joined Project Survival Media’s UN Team to attend UN Climate Negotiations in Durban, South Africa, as press. He is presently pursuing a bachelor’s degree in Geospatial Engineering at the University of Nairobi. He maintains that without a visual identity we have no community, no support network, and no movement. Making ourselves visible is a continual process. Visit Joe’s photography blog: www.joelukhovi.wordpress.com.